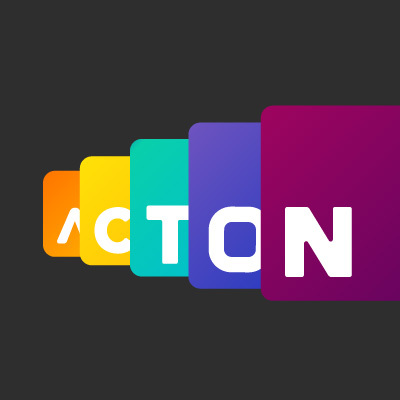 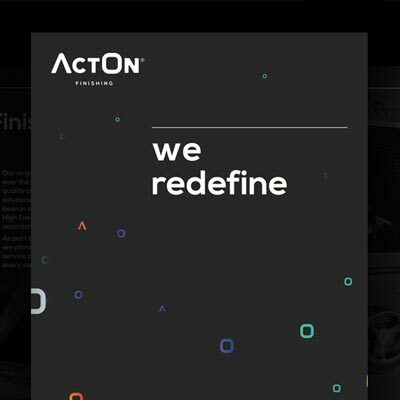 With a team of industry experts, engineers and designers always on-hand, ActOn is a business you can rely on. 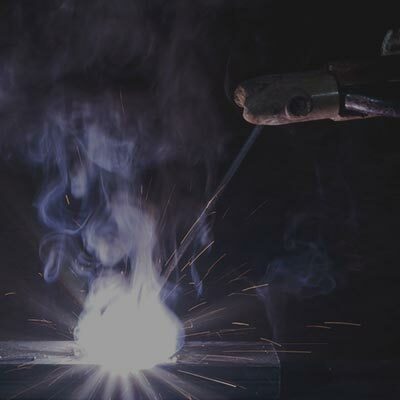 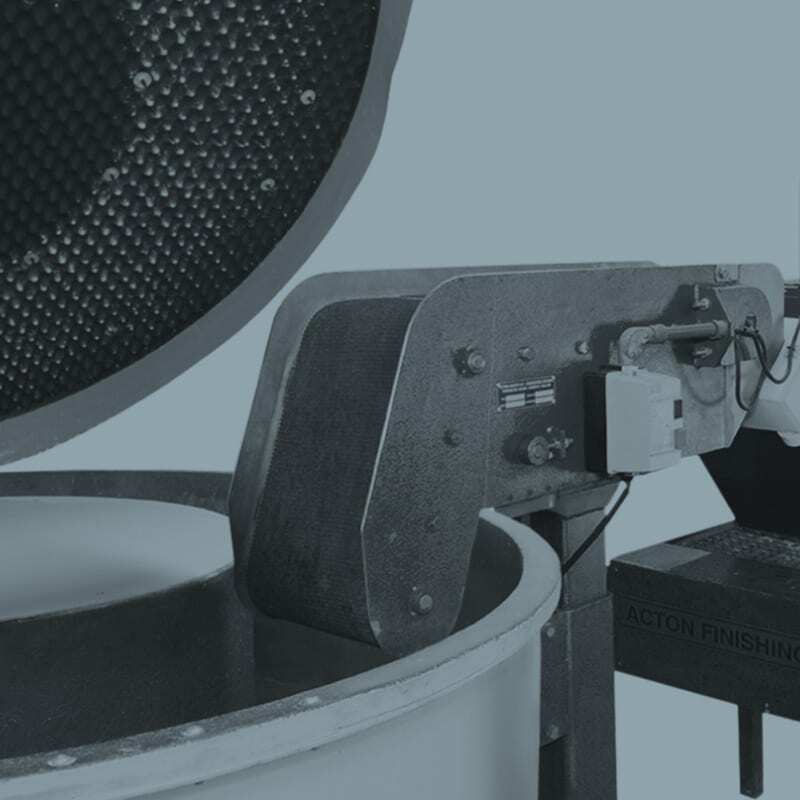 Over the years, we have been at the forefront of the industry, developing a range of specially formulated consumables approved by the manufacturing industry. 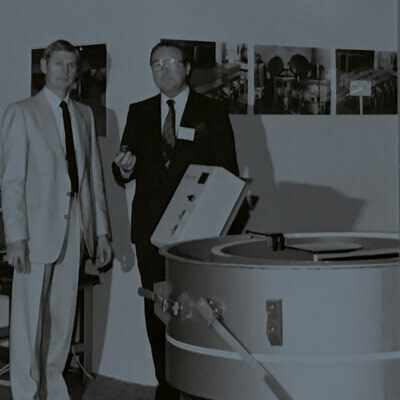 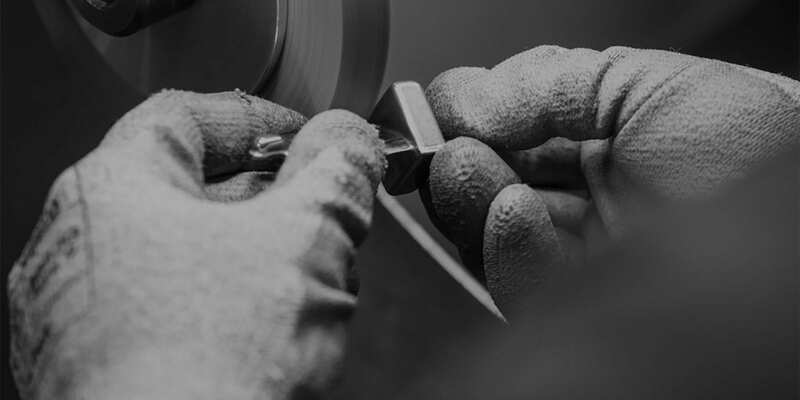 Established in 1965, our family business has become one the UK's leading companies in the finishing industry. 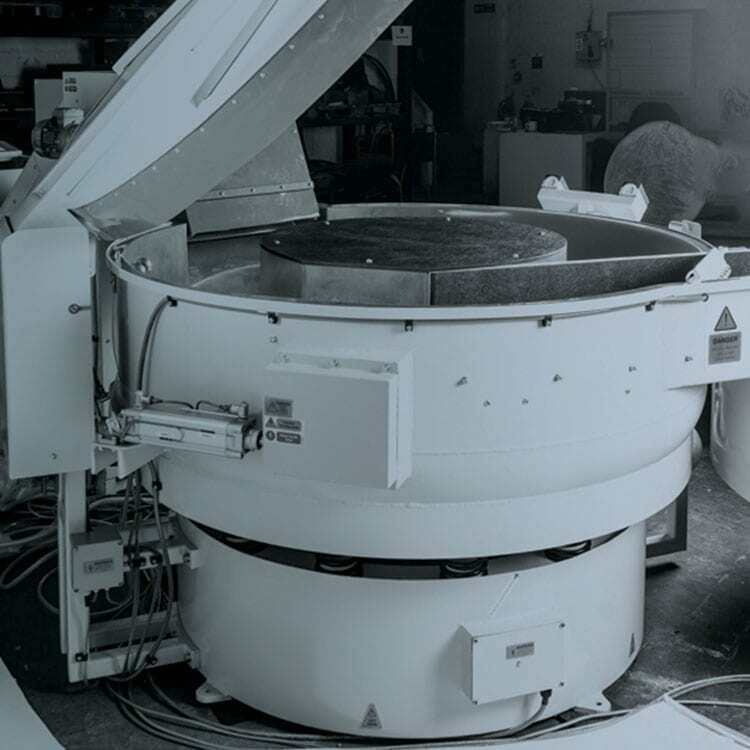 We offer a complete service package to achieve the required surface finish in a quick turnaround time. 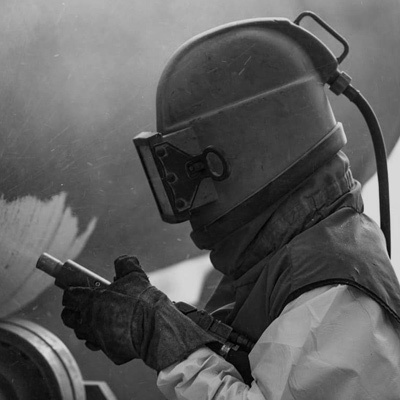 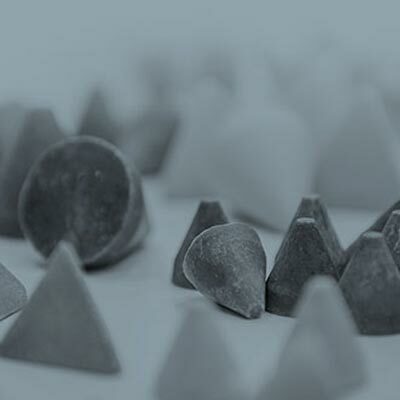 Our comprehensive blasting service is used by customers from different industries to ensure that the part's surface is cleaned to the specification. 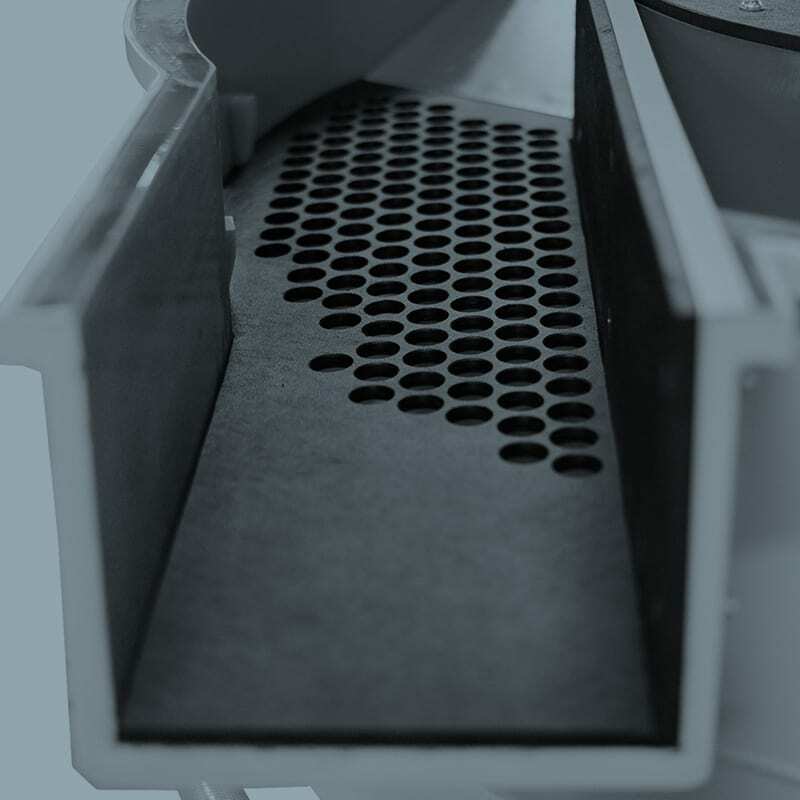 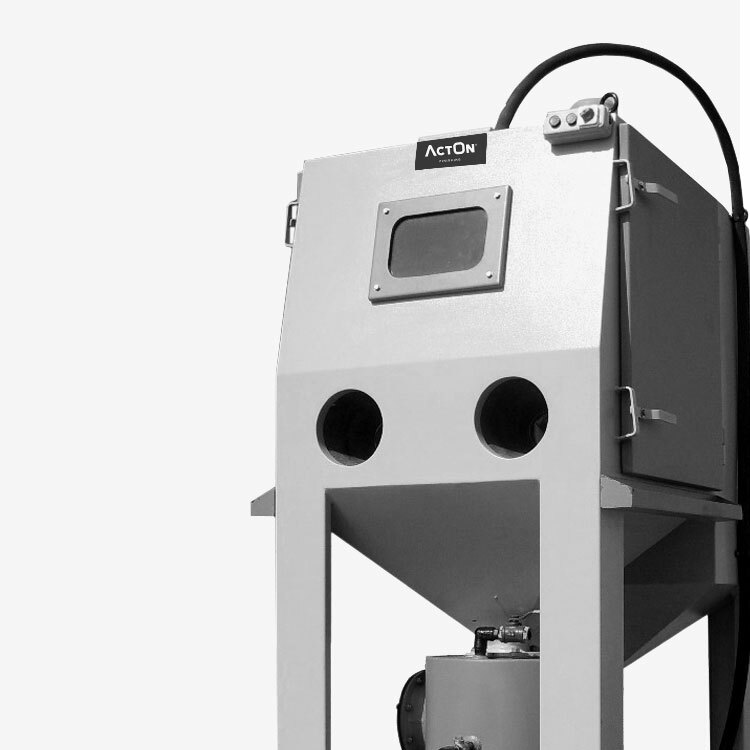 At ActOn Finishing we offer a wide range of shot blasting machines to help our customers achieve the surface finish they need every time. 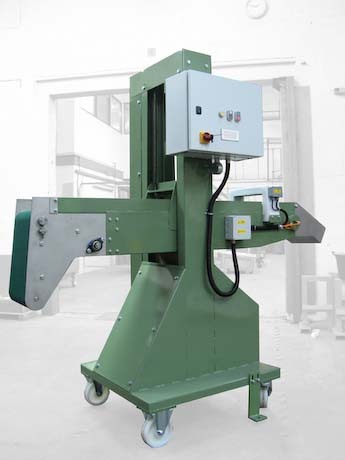 If you're looking for high quality and great value machinery then this is the option for your business. 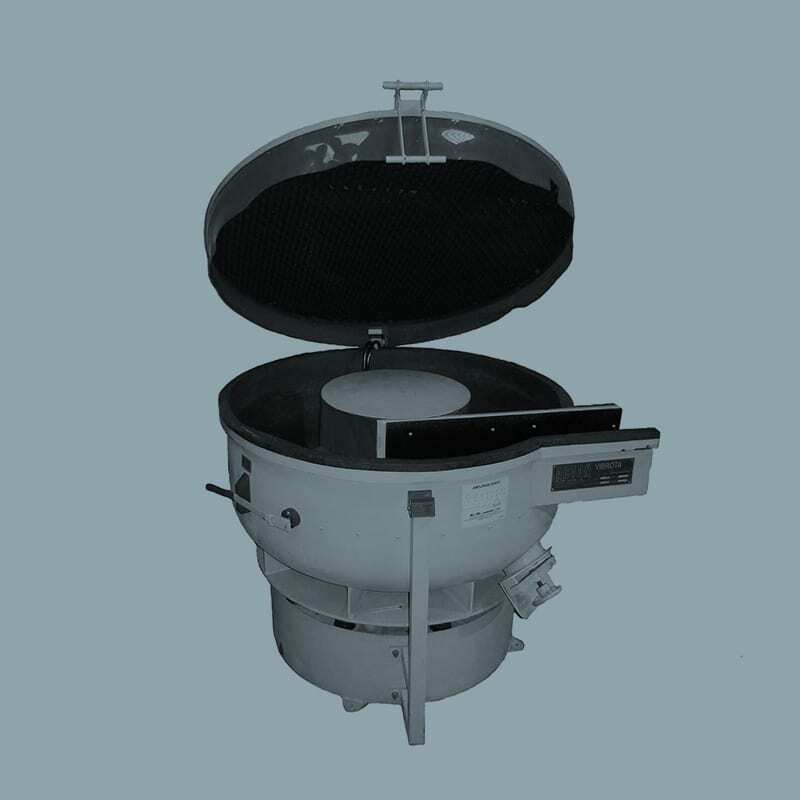 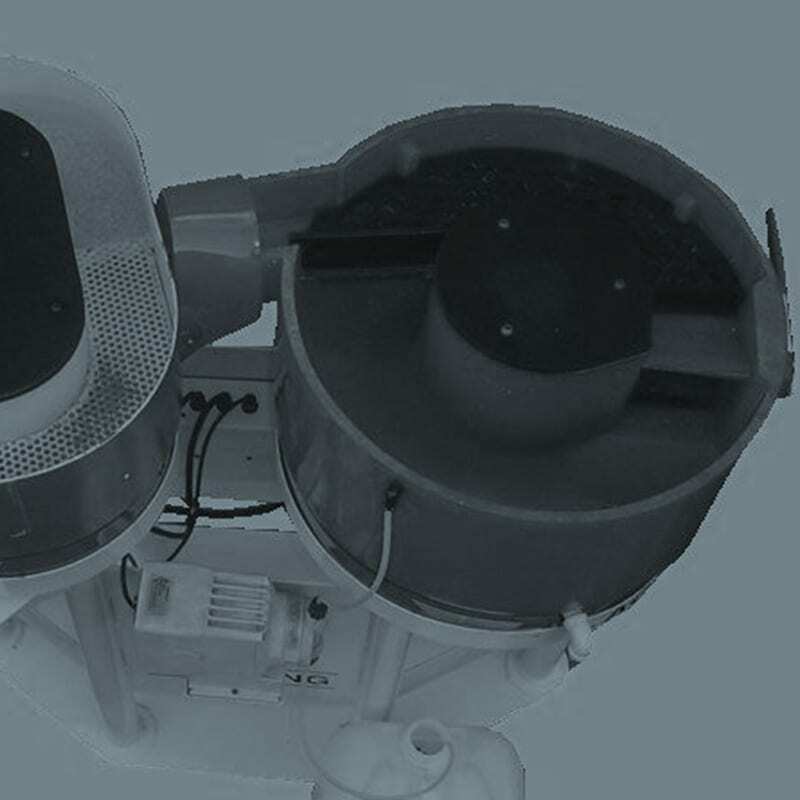 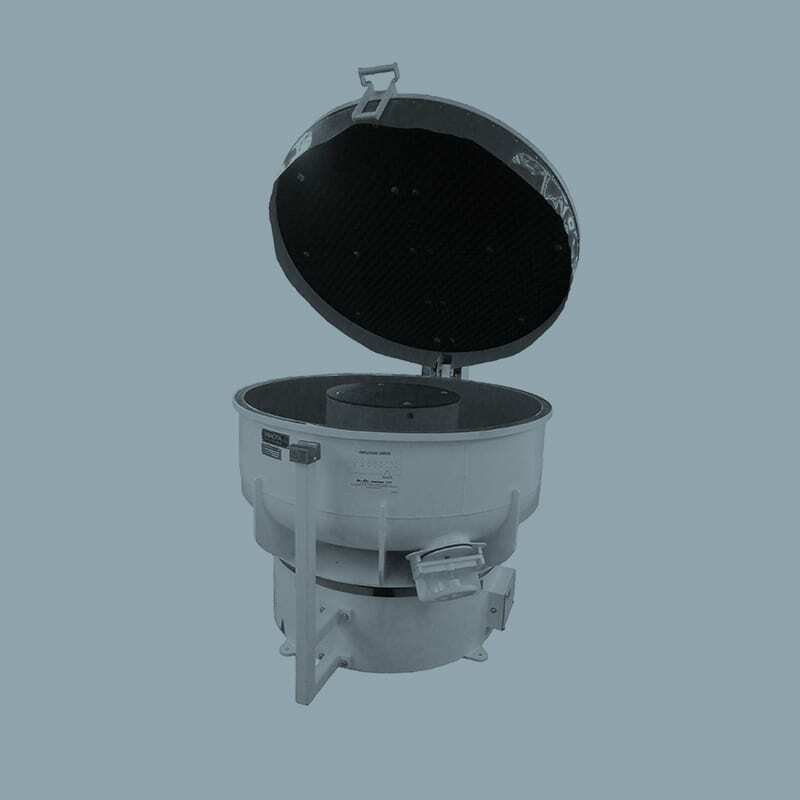 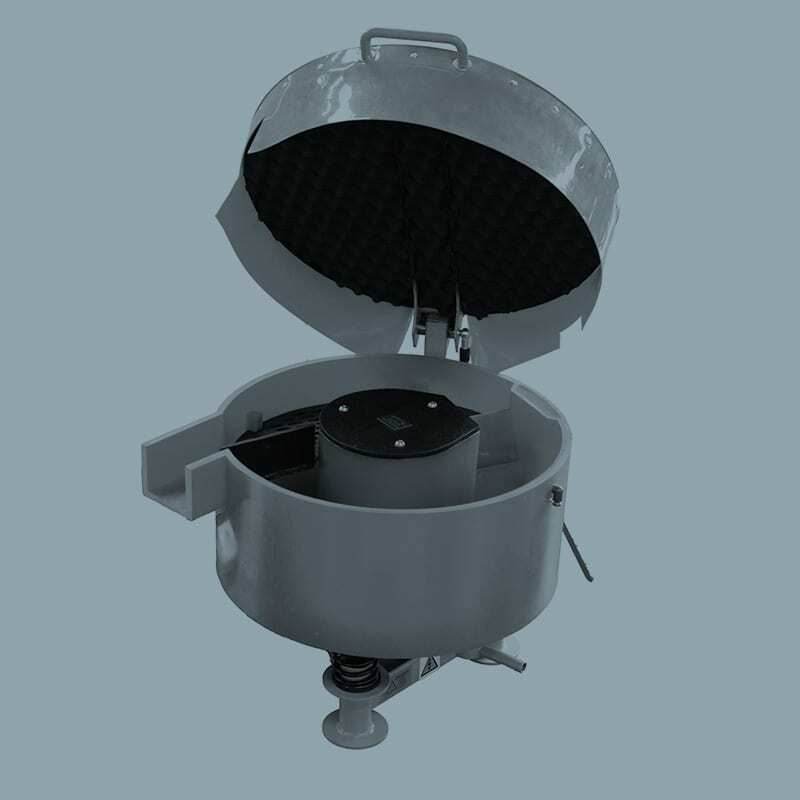 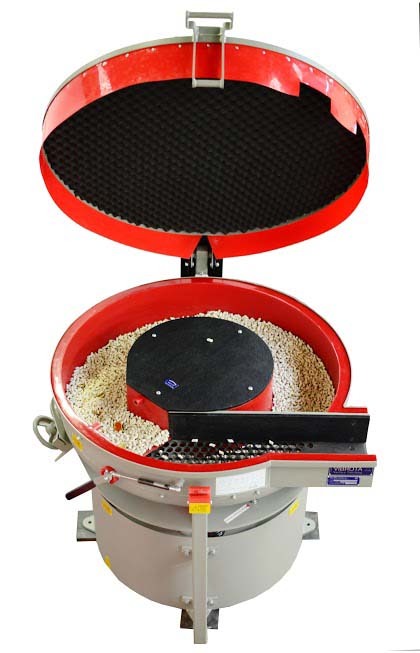 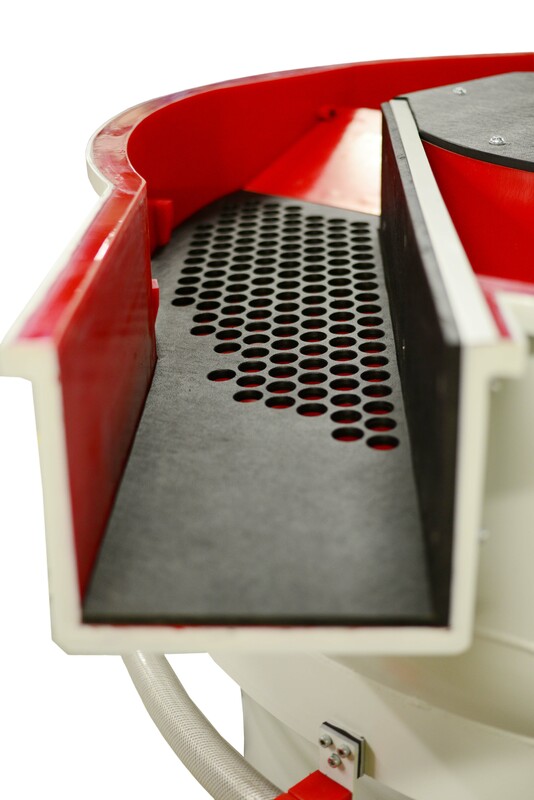 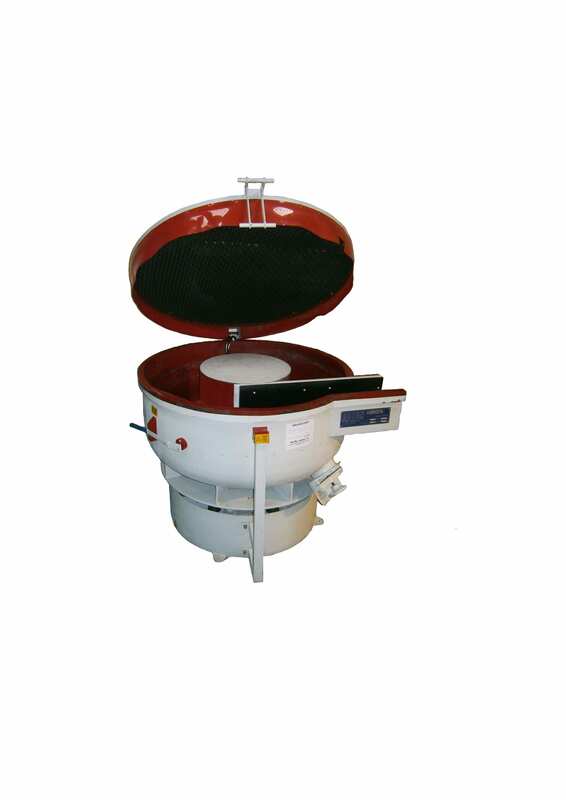 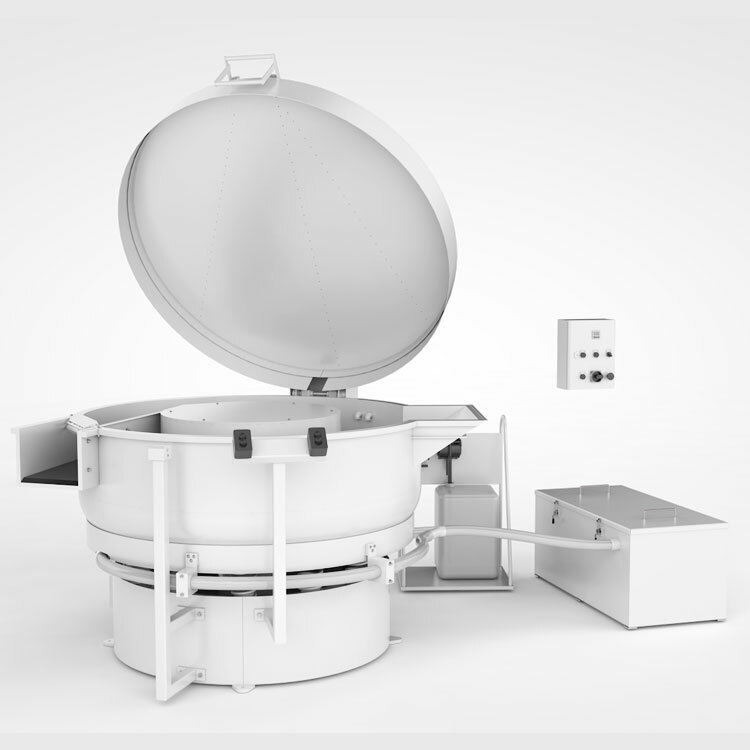 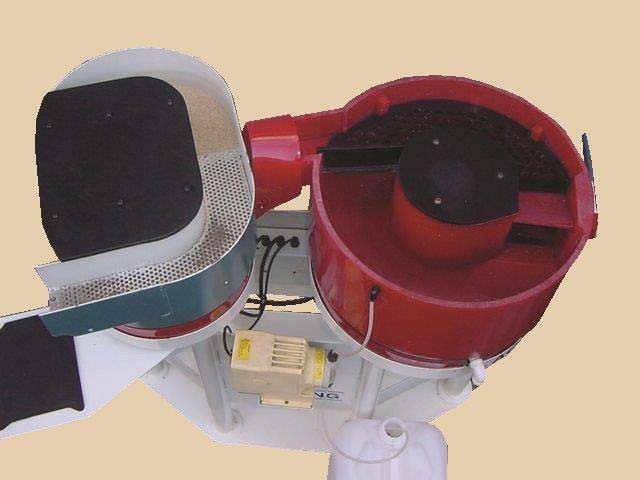 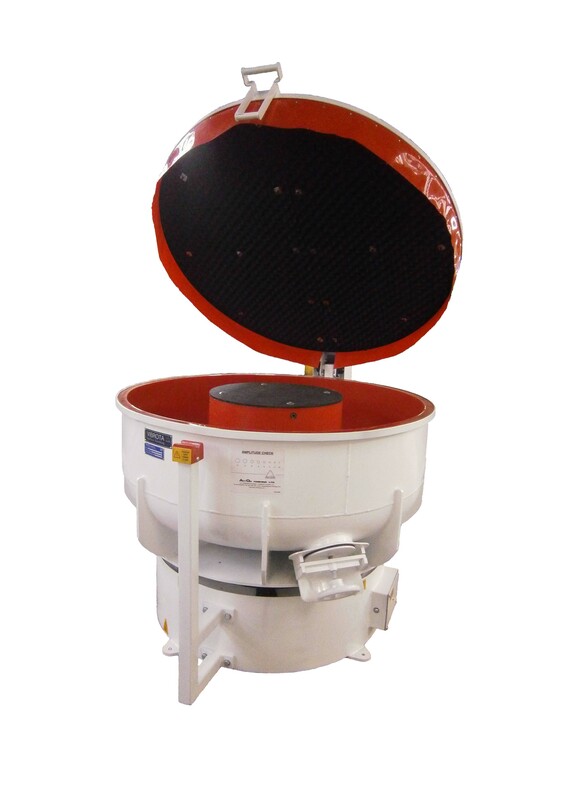 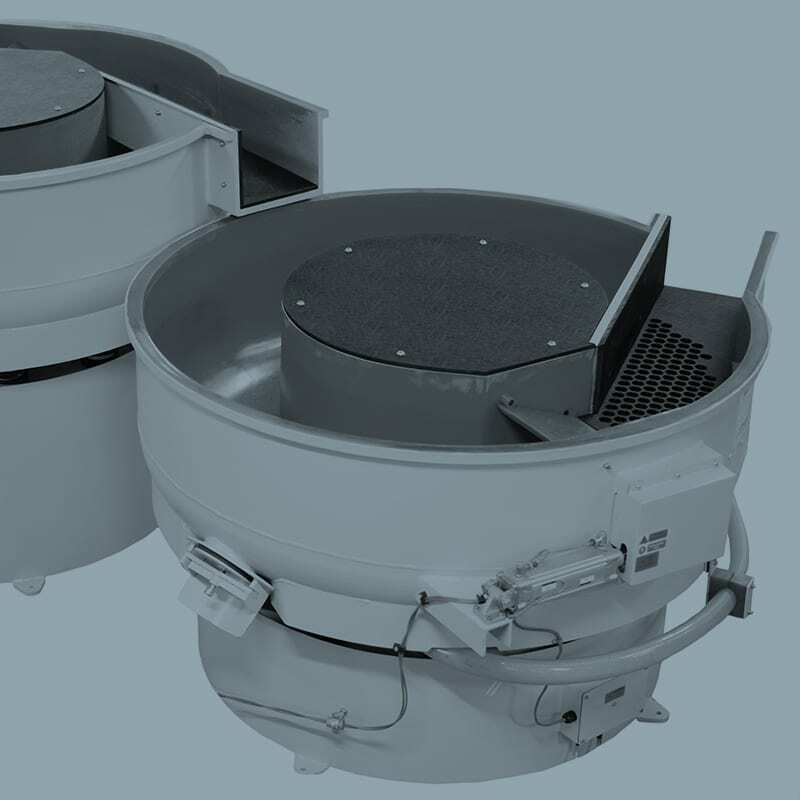 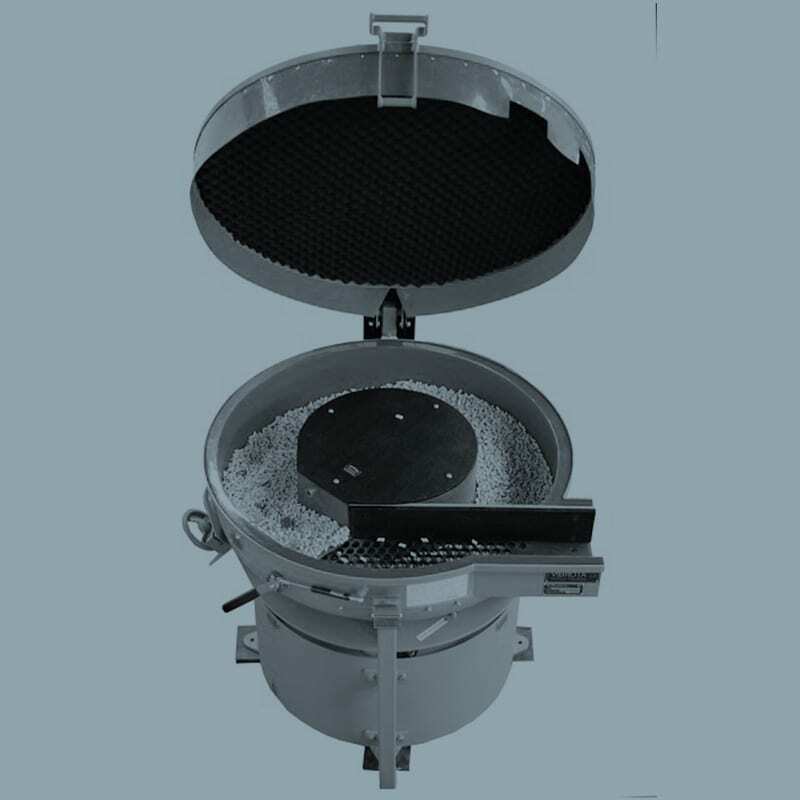 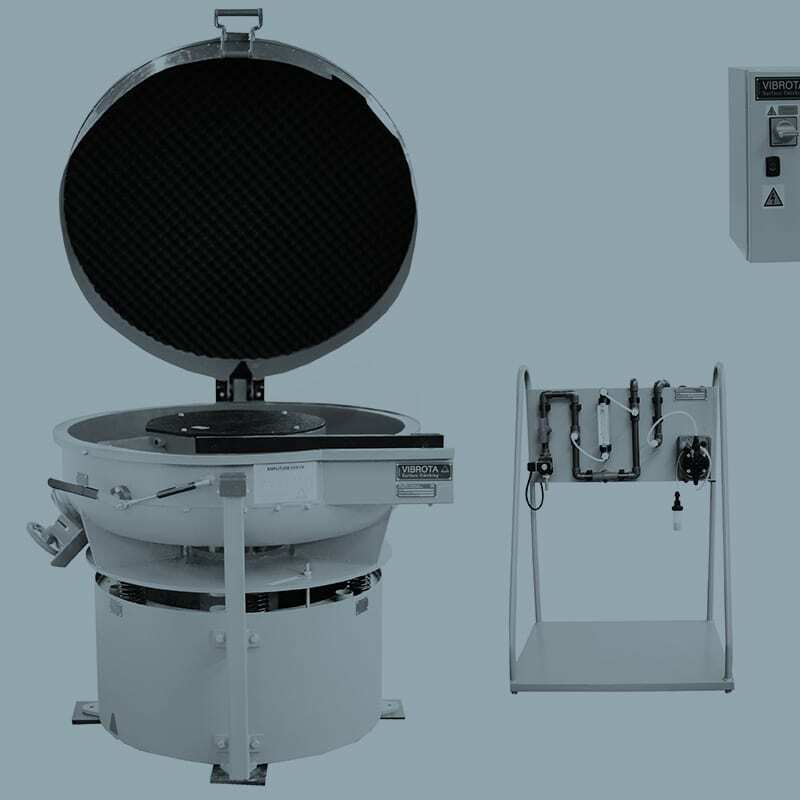 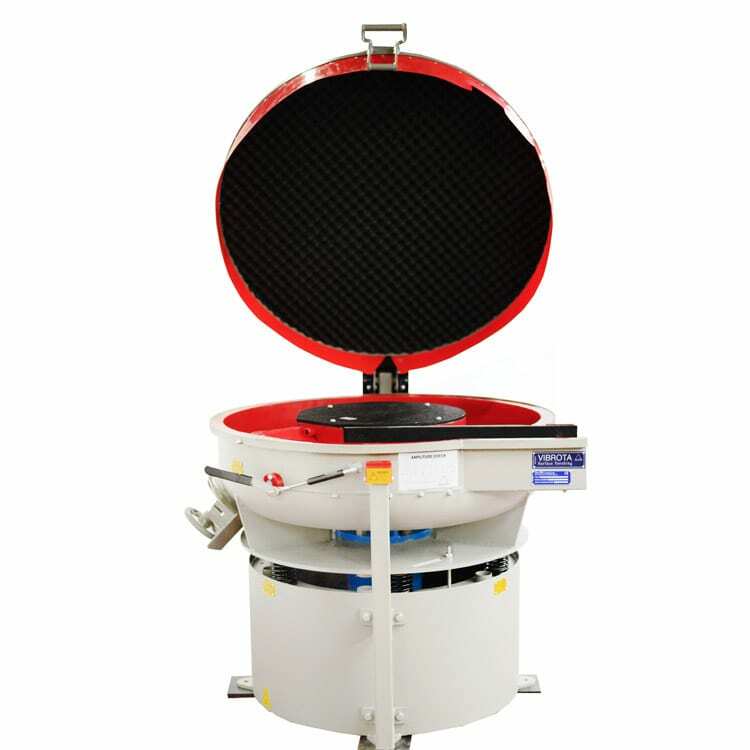 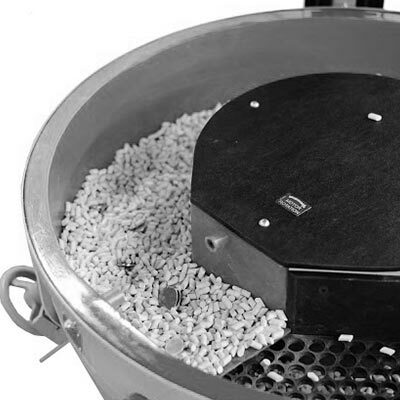 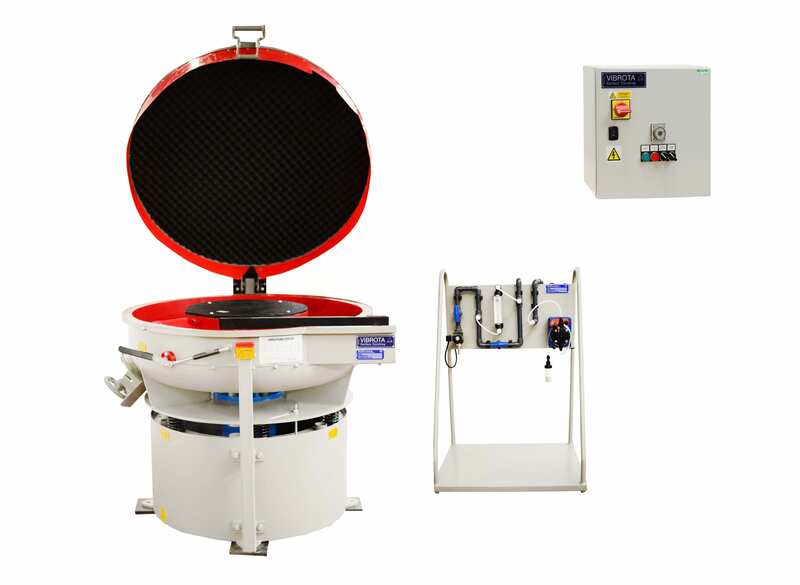 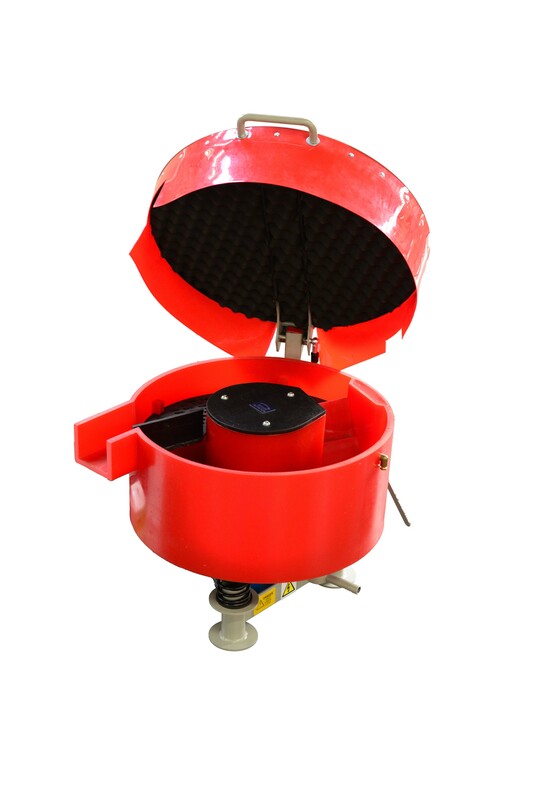 Each of our Vibratory Bowls are simple to operate and highly efficient. 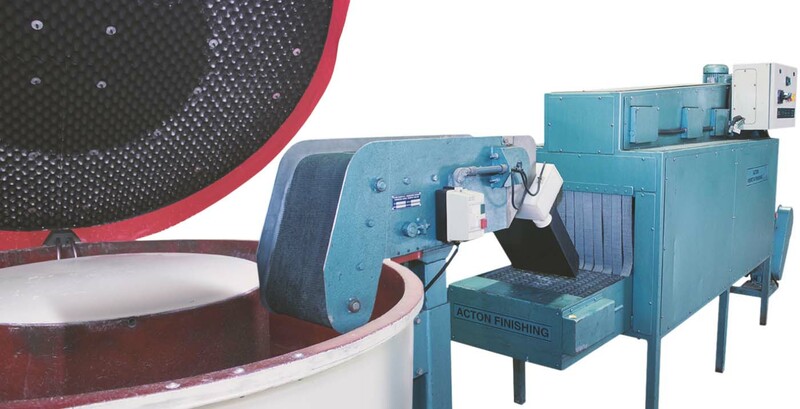 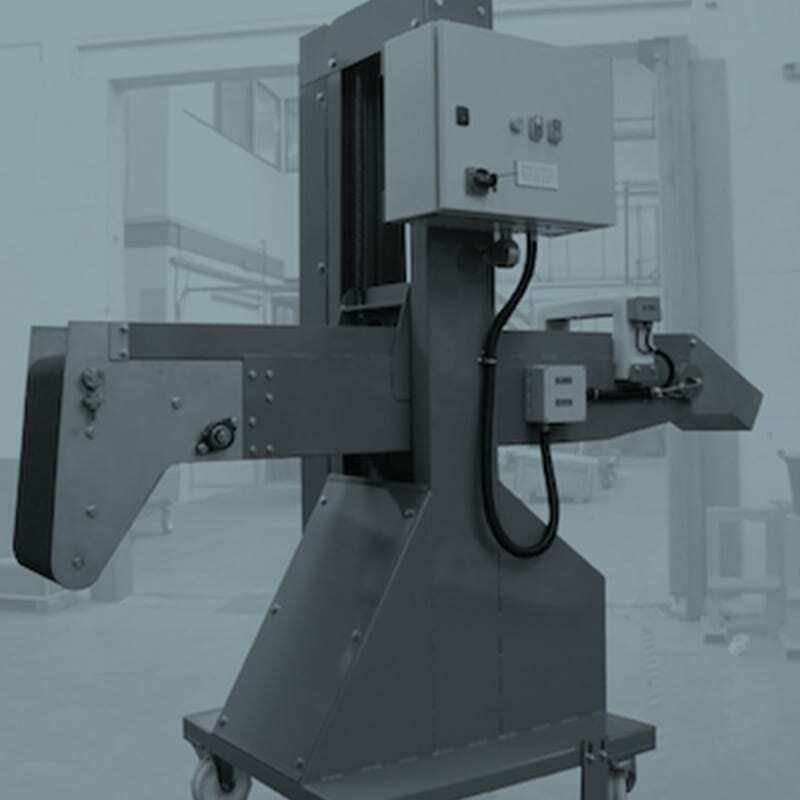 These machines have been manufactured in classic designs and sizes to meet a wide range of applications such as deburring, descaling, radiusing, cleaning, polishing, burnishing and surface improvement. 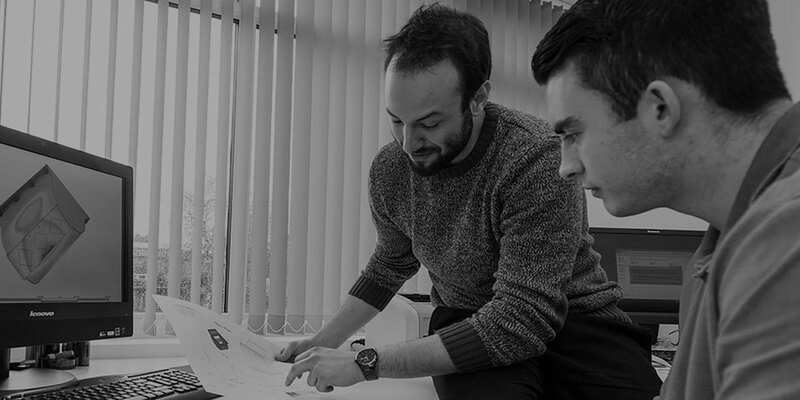 We pride ourselves on our excellence, and over the years we have successfully demonstrated an ongoing compliance with ISO quality environmental standards. 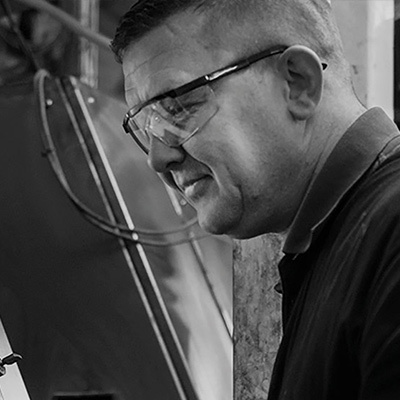 We’re proud members of the ‘Made in Britain’ campaign. 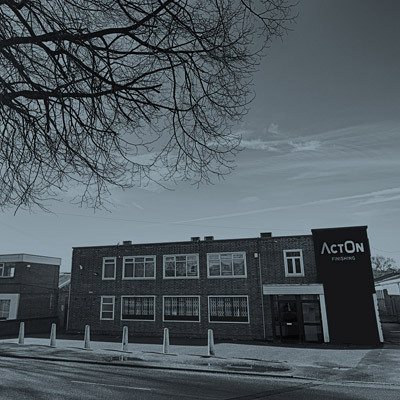 ActOn Finishing Limited, 213 Torrington Avenue, Tile Hill, Coventry, CV4 9HN., United Kingdom.